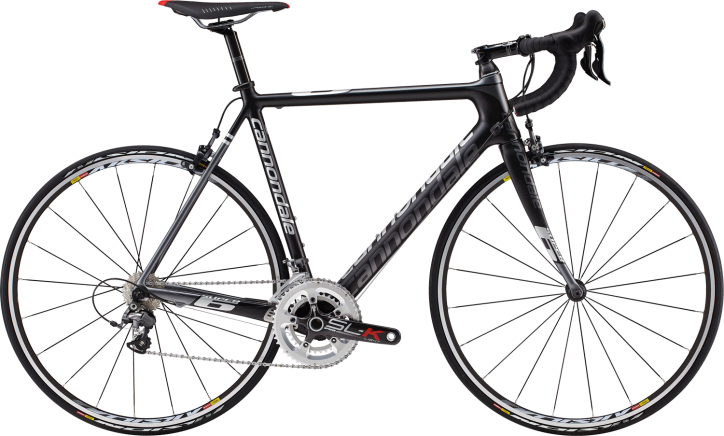 I've recently had my Cannondale Supersix 3 Ultegra 2013 black road bike, 54cm, stolen – Tuesday 3rd Nov '15, between 2.30pm and 3.45pm in Norwich centre. It was locked in the bike rack in the walkway from the little square which McDonalds looks on to, up to the library – between the side of Next and a church. Reported to the police straight away. They mentioned something about CCTV but I don't feel they're going to look/try, but hopefully I'm wrong on that. Maybe they will. There was a Big Issue seller at the library end of the bike racks when I locked my bike at 2.30pm (I locked it near the other end). I've been back several times (yesterday and Saturday) and he hasn't been there, and another BI seller on the main shopping street near there, wearing a jester hat, said that seller has disappeared. I doubt very much he was the thief, I wanted to ask him if he saw anything. Left a flyer with the BI seller I spoke to offering a £100 reward for any info which leads to the recovery of the bike and he said he'd put it up in the BI office, which was good of him. In excellent condition, old fashioned stainless steel toe clip and strap pedals, Continental GP4000sII tyres. Black Lizard Skin handlebar tape. If anyone happens to see something like it being sold do please let me know. It wasn't insured (I was under the impression, stupidly, and hadn't looked into it, that insuring bikes locked up in public places was ridiculously expensive and hard to comply with stipulations, but that appears to be not entirely right I've found out since) and I am unable to replace it at the moment.